Friday morning, 911 service in Washington is working in some areas after a nationwide CenturyLink outage that began Thursday caused some people to be unable to reach 911. 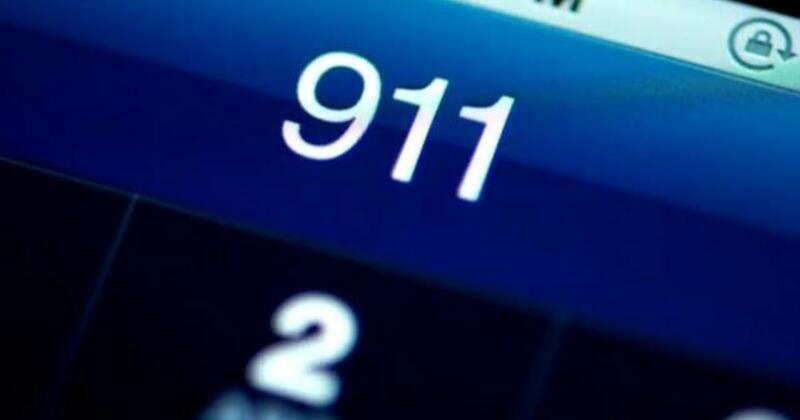 A number of police and fire agencies say callers dialing 911 are getting a fast busy signal. Those agencies say anyone who has an emergency should call them at direct numbers, listed below. Chelan County: call RiverCom’s business line at 509-663-9911. King County: please call 206-296-3311. 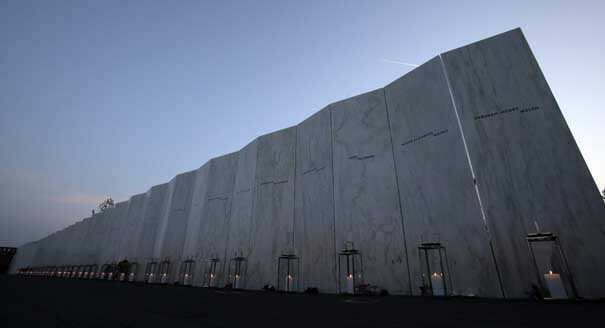 Renton: 425-430-7000 or please call Valley Com’s phone line: 253-852-2121. Seattle: 206-583-2111, 206-625-5011 or text 911. University of Washington Police: 206-685-8973. Pacific County: callers are encouraged to text 911 or call the non-emergency business lines at 360-875-9397 or 360-642-9397. Graham: call 253-798-4722 to report an emergency. 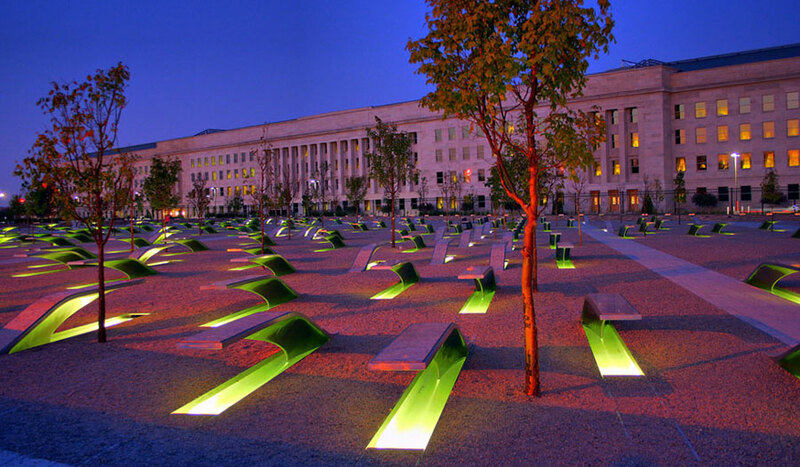 Always remember… On this day… 17 years ago 246 people went to sleep in preparation for their morning flights. 2,606 people went to sleep in preparation for work in the morning tomorrow. 343 firefighters went to sleep in preparation for their morning shift. 60 police officers went to sleep in preparation for morning patrol. 8 paramedics went to sleep in preparation for the morning shift of saving lives. 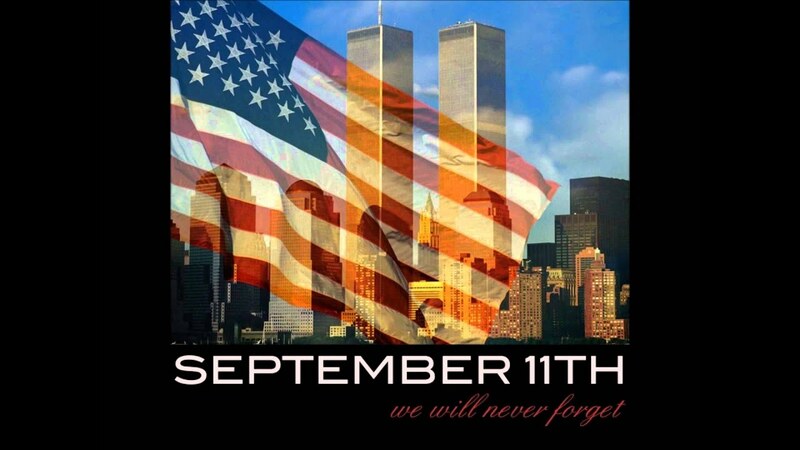 None of them saw past 10:00am Sept 11, 2001. In one single moment life may never be the same. As you live and enjoy the breaths you take today and tonight before you go to sleep in preparation for your life tomorrow, kiss the ones you love, snuggle a little tighter, and never take one second of your life for granted. It is all too easy to take for granted the “little things” but these are the “things” that truly matter. Breathe today and slow down… appreciate the people and aspects of life that you rush by ever too often. Hold a door, give a compliment, do something for someone… no matter how small it may be… do the good. It DOES matter ! Proudly serving the insurance needs of Bonney Lake, Lake Tapps, and surrounding areas. Fireworks on and around the 4th of July can scare dogs and cats causing them to run off. Shelters are flooded this time of year with lost dogs and cats due to the fireworks. 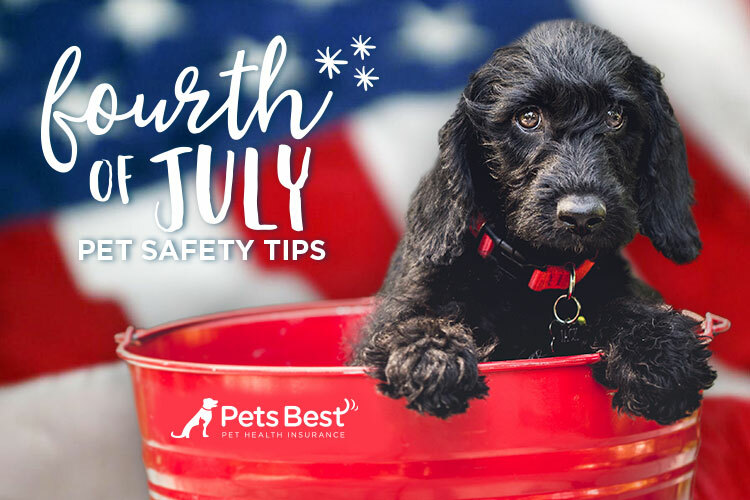 These 4 simple tips can help keep your pets safe this 4th of July. Keep dogs and cats inside your home. Turn on the radio or TV to muffle noise. Have proper pet identification on your pet (their collar with tags and consider a microchip as well). Distract your pet by playing with them. Wishing you a safe and fun 4th of July! Pose with the bunny and buy a photo package. 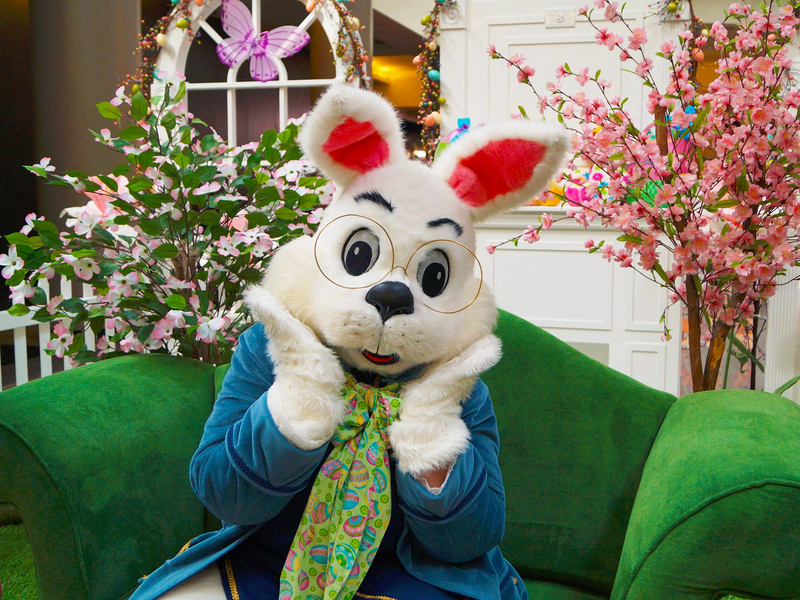 The Easter Bunny is hanging around at this mall and you can hop in for a photo. Wait in line or purchase a Fast Pass to skip to the front. This free community egg hunt put on by the City of Bonney Lake takes place rain or shine. Don’t be late! This hunt takes place following the Haulin’ Eggs fun run listed above. Date: Saturday, March 31, 11 a.m. This special event features an egg hunt for kids and their doggies, complete with a dog fashion show, agility demos and face-painting. Date: Saturday, March 24, 10 a.m.–3 p.m.
Meet at the pond ready to hunt for eggs. The Easter Bunny might stop by, too. Date: Saturday, March 24, 10 a.m.
Hunt for eggs — don’t forget your basket — in age groups in this community hunt put on by Mortgage Master Service Corporation. At Eggstravaganza, kids can do Easter crafts, watch magic tricks, hunt for prize-filled eggs and see the big bunny. Date: Sunday, March 25, noon–2 p.m. Teens get in on the egg-hunting action, with a twist. Bring a flashlight. Preregistration is recommended but you can just show up, too. Find the golden egg and win the grand prize. Good luck! Date: Friday, March 30, 8:30 p.m.
Volunteer firefighters in East Pierce County put on three free community egg hunts. Hop on over. Date: Saturday, March 31, 9 a.m. or 10 a.m. Collect eggs along the way as you run or walk, then turn them in for goodies at the finish line. The fifth and final egg will be an egg-shaped finisher prize. Date: Saturday, March 31, 9:15 a.m.
Bring your basket to gather up eggs in age-group hunts and get your photo snapped with the Easter Bunny. Also enjoy face painting and balloon animals. Date: Saturday, March 31, 9:30–11:30 a.m.
Local church invites the community to hunt for eggs in two Tacoma parks. The Jane Clark Park location will include a hunt for kids with special needs. Date: Saturday, March 31, 10 a.m. 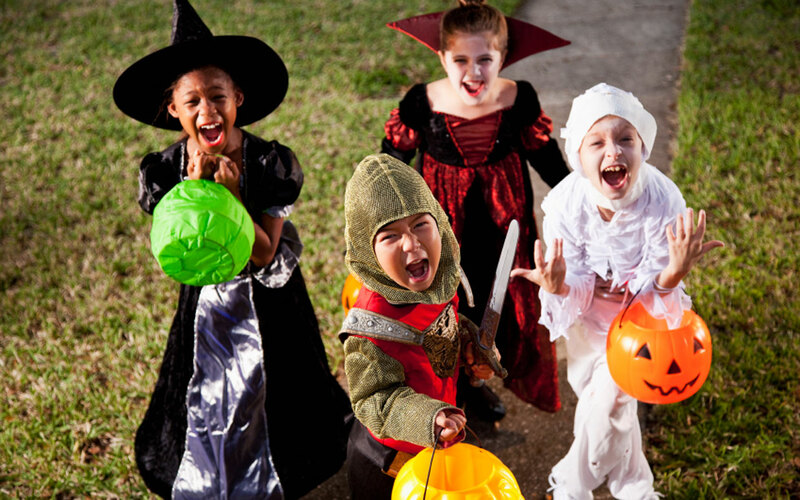 Kids ages 6 and under can join an egg hunt, searching for thousands of eggs stuffed with candy, small toys and coupons. 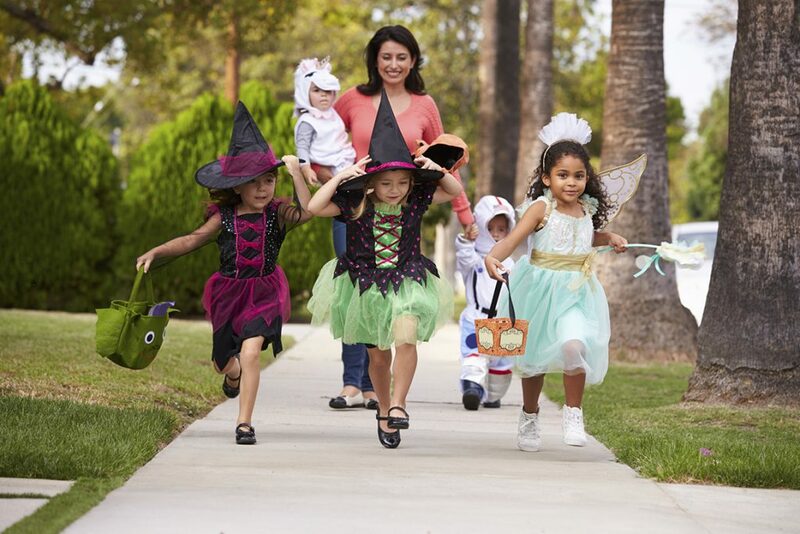 Kids ages 7–12 may participate in the scavenger hunt (pick up clues no later than 12:30 p.m.) Plus, snap a photo with the Easter Bunny, get your face painted and more. Date: Saturday, March 31, 11 a.m.–1 p.m. 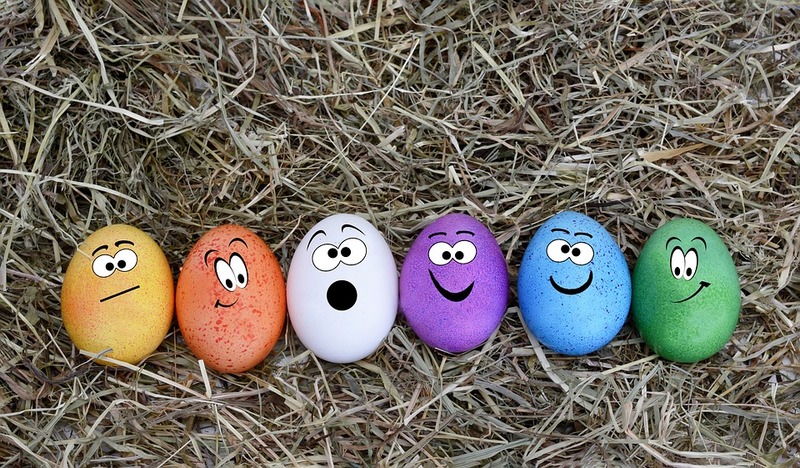 Traditional egg hunt for ages 6 and under on the grassy area near Qdoba, plus a scavenger hunt for ages 7–12. You can also take photos with the Easter Bunny, pet real bunnies, get your face painted and more. Date: Saturday, March 31, 3–5 p.m. This friendly farm will conduct egg hunts throughout the day; stop on by for Easter and other seasonal farm fun. Date: Saturday–Sunday, March 31–April 1, 10 a.m.–4 p.m.
Join a community Easter egg hunt for kids preschool through elementary age. 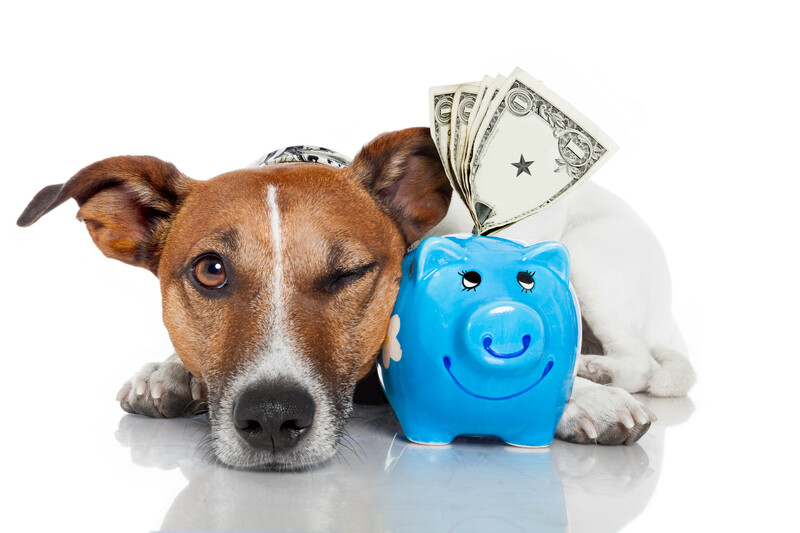 If you’ve ever had a sick or injured pet, you know veterinarian bills can be substantial. Pet insurance is a fast-growing market that gives pet owners the quality coverage their pets need. From a routine checkup to emergency services companies like Hartville insurance offer well-designed coverage that’s easy to obtain. Only five questions needed to get a quote: 1.) Zip code, 2.) Dog or cat, 3.) Breed, 4.) Age , and 5.) Gender. How to stand out from other renters and get that home! Housing markets and rental trends tend to go hand-in-hand. 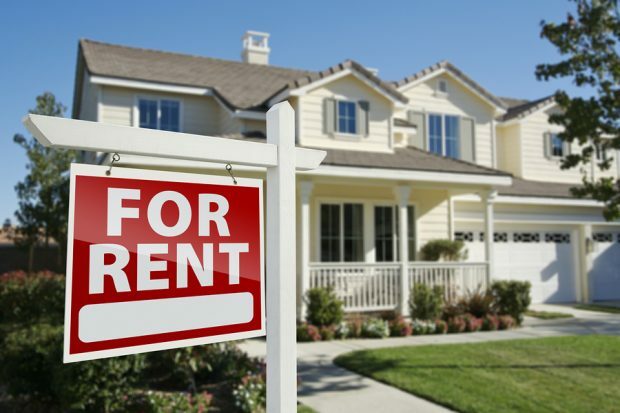 As the real estate markets gain momentum, many Americans are choosing to rent instead of buy. -Email, Call & Text each agent/landlord. This is still a hot market, the agents are often busy and don’t returns calls and emails timely. – Find out in advance where you can download their application and what else they require to secure the home. -Keep a log of who you speak with and follow up. -Show up early to open houses. -Bring copies of paystubs/proof of income, copy of your current I.D. as well as your prefilled application just in case. While there’s no guarantees, the above tips will make it easier for agents/landlords to assess your qualifications and hopefully into your next home! Enter your email address to follow this blog and receive great insurance info posts by email.